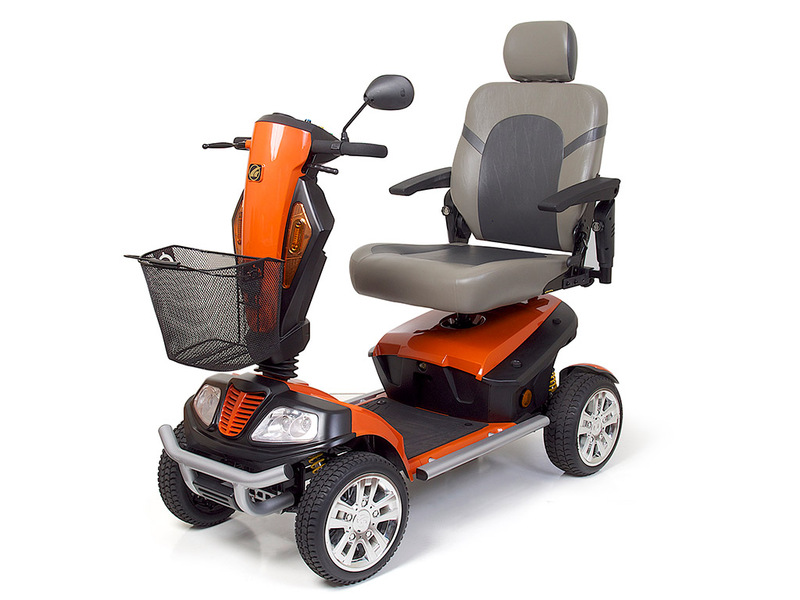 Golden Technologies is proud to offer two unique, heavy duty POVs (personal operating vehicles), ideal for outdoor use! The new Golden Patriot POV features rugged styling, an off road package and a 400 lb. weight capacity. This new unit will make heads turn with its bright orange and red shrouds and full lighting package. The Golden Avenger is a tried and true “workhorse” of a POV. We’ve sold thousands over the years to the delight of our customers. The Avenger features a 500 lb. 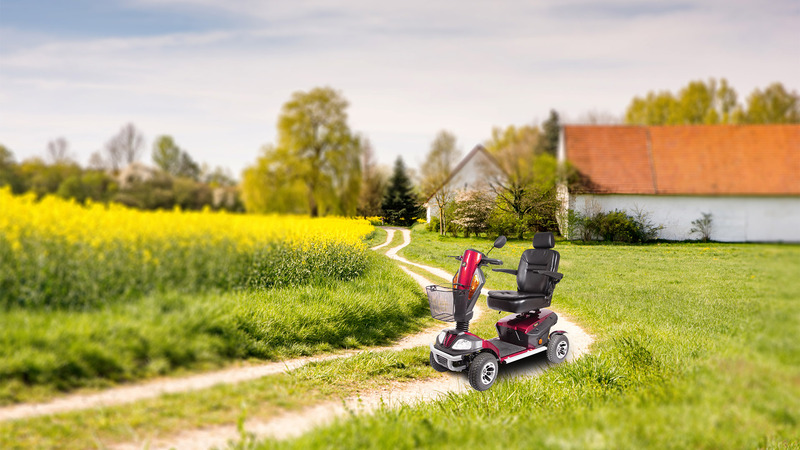 weight capacity and is available in Silver and Red.